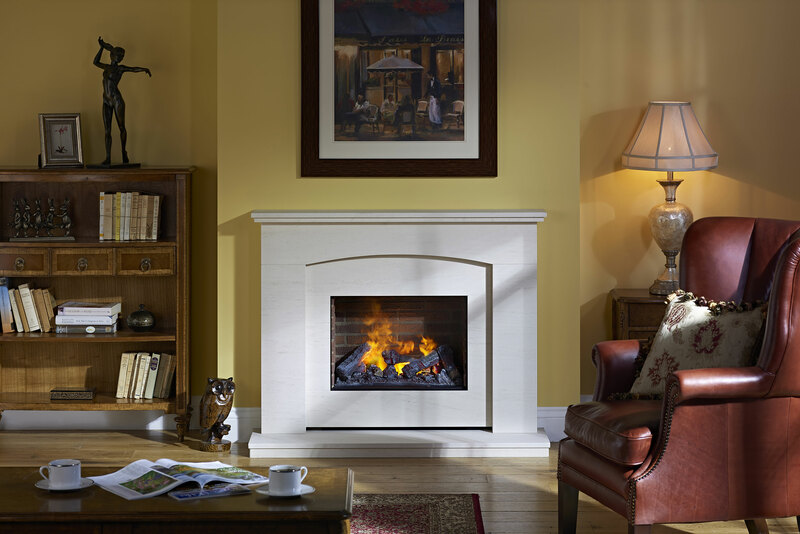 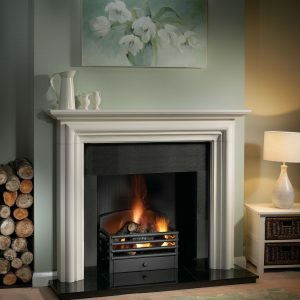 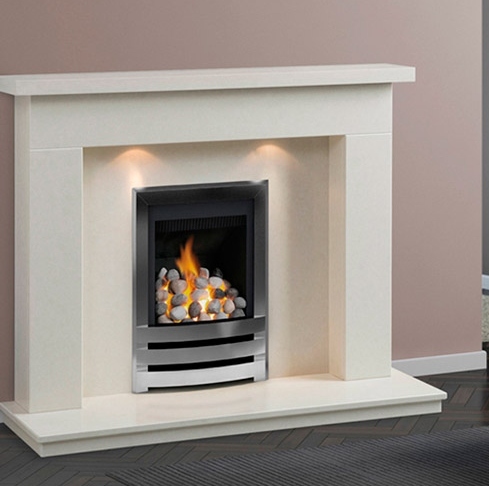 The Modena Agean limestone mantel is traditional in style. The Modena limestone fire surround is pre-sealed and manufactured from 100% natural material, and each one is unique due to variations in fossil formation, veining and colour. 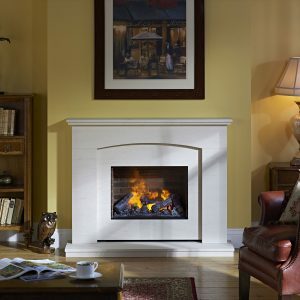 A traditional style 54″ Agean Limestone mantel that would make a grand statement in any room. 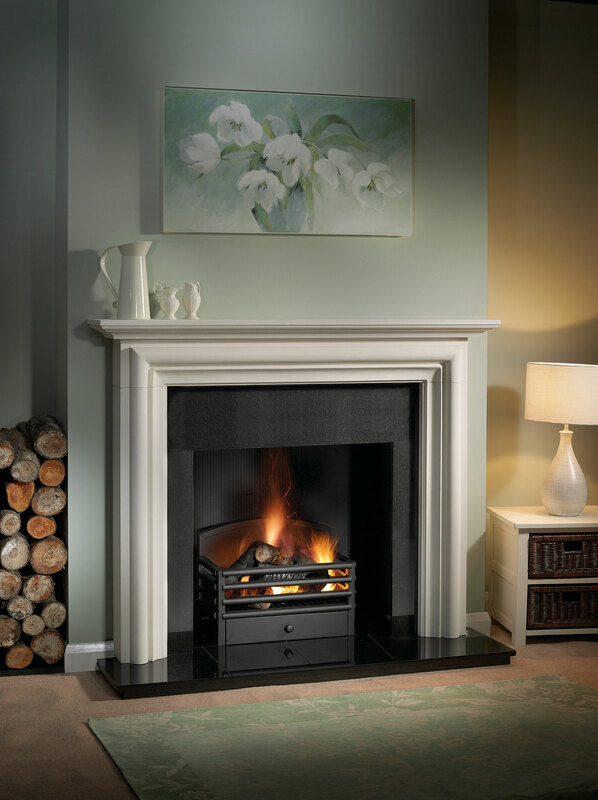 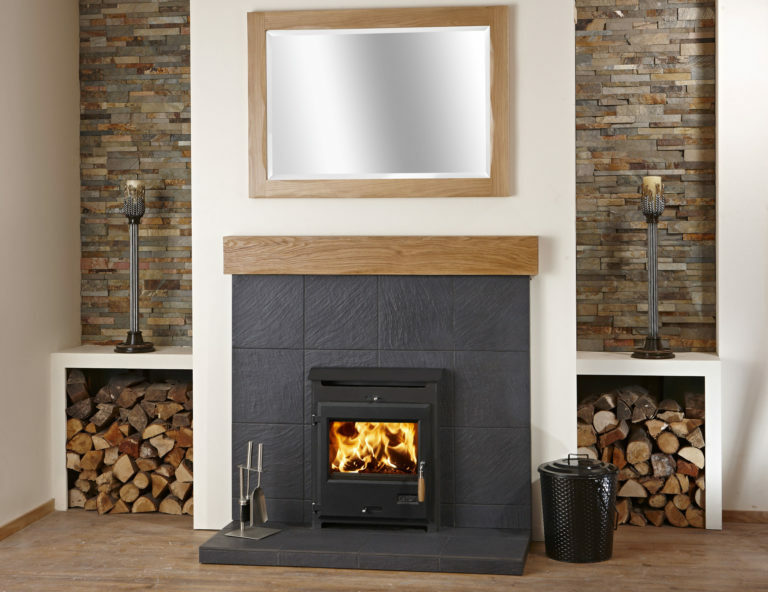 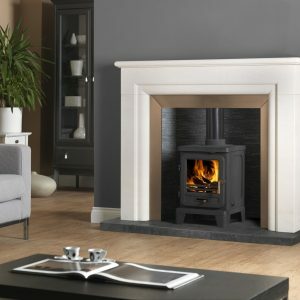 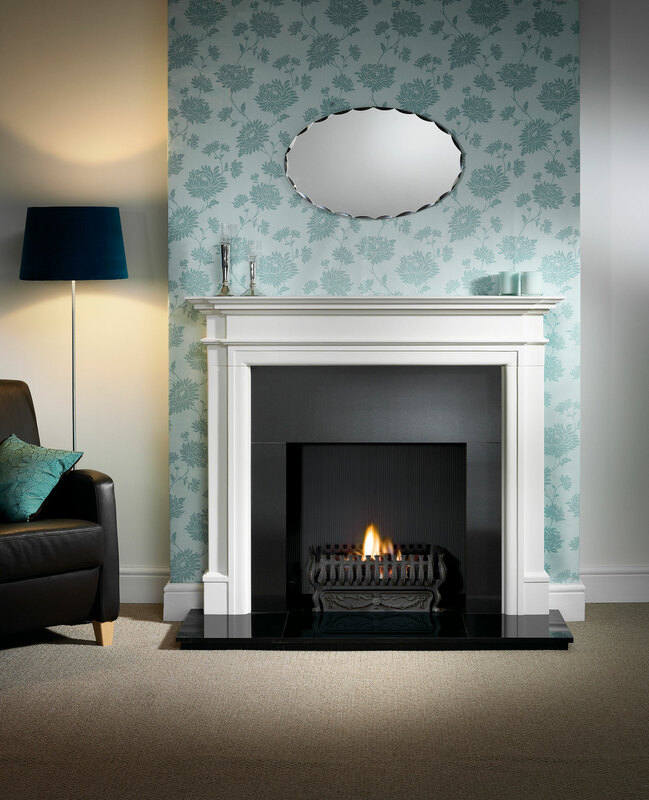 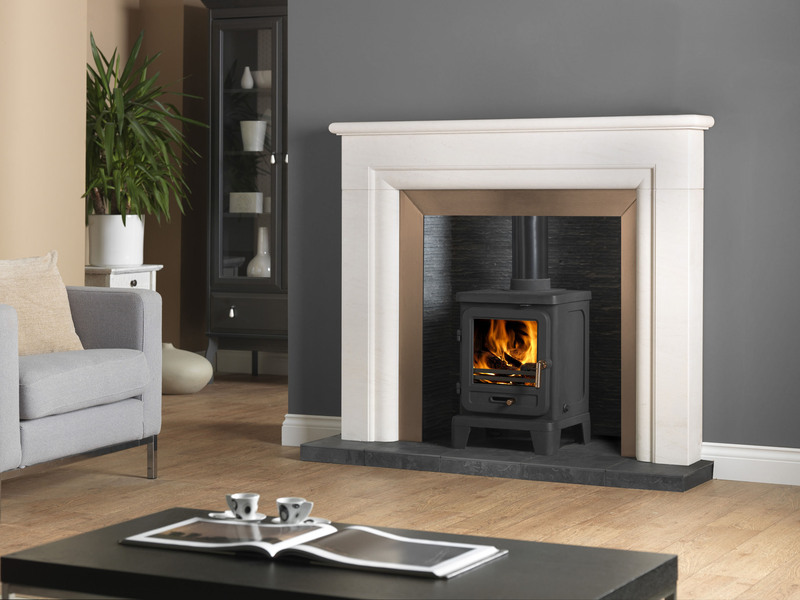 The Palma 48″ is a modern looking fireplace best suited for smaller sized rooms. 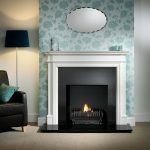 It is available with or without down lights, a choice of micro grained marble colours, and can be made to bespoke sizes if required.